Entertaining, enlightening, and educational speeches delivered at your digital marketing conference or event. 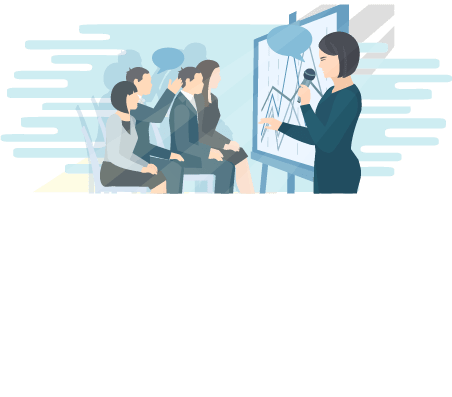 Convert Experts’ team consists of several knowledgeable, dynamic, and experienced speakers adeptly able to present cutting-edge content at your next conference or event. Whether you’re looking for a keynote speaker to describe the latest CRO trends, a recognized expert to add to your conference agenda, or a panellist to flush out your discussion, Convert Experts has you covered. Our team has spoken at digital marketing conferences and events around the world. We consistently receive excellent feedback, hearing that our sessions are some the best and most informative at the event! Don’t delay, get an Expert to speak at your upcoming conference or event. To book an expert speaker for your next conference or event, please get in touch.